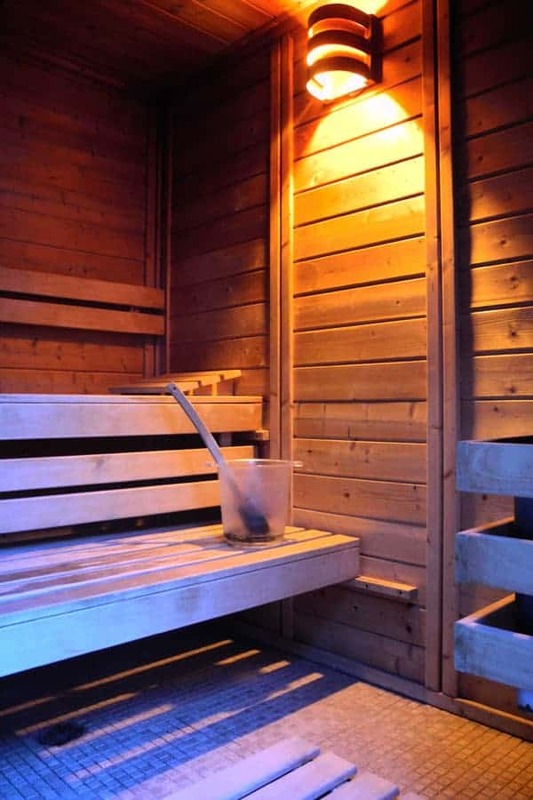 The Finnish sauna has been a way of life in Finland, where it was invented, for over 2000 years. The sauna has always been important for Finns and wherever Finns traveled they brought their Sauna culture with them. The ancient Finnish settlers used the sauna as a place to cleanse the mind, rejuvenate and refresh the spirit, and prepare the dead for burial. Because the sauna was often the cleanest structure with abundant water, it has also been a place for giving birth and healing the sick. For the modern Finn, the sauna isn’t just an old tradition. 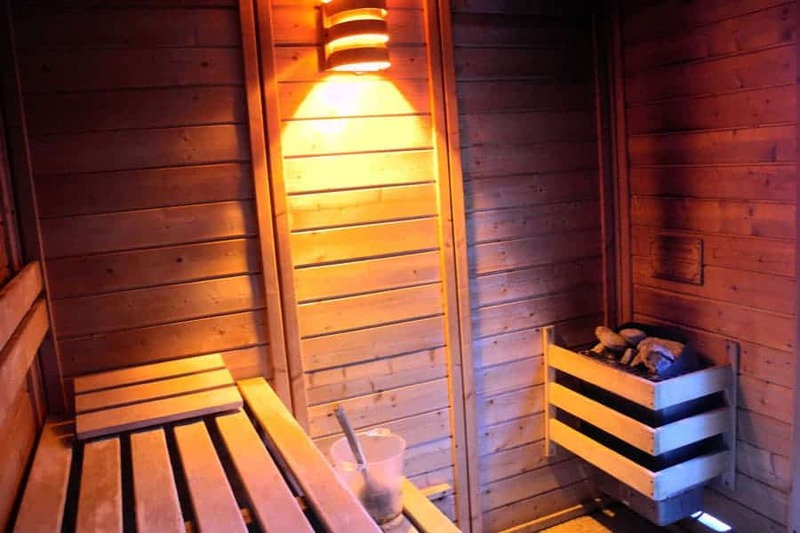 The ways of using the sauna have changed over the centuries, but a sauna still is an essential part of the Finnish daily life. 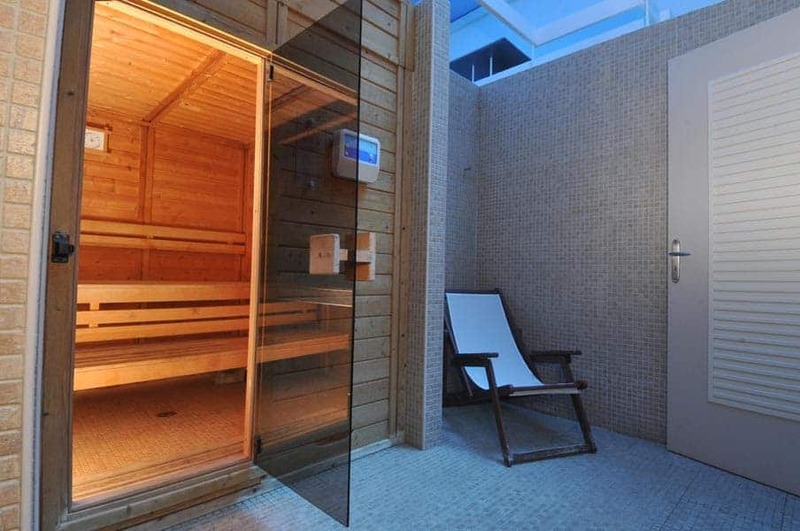 There are today an estimated 2 million saunas in Finland for a population of 5 million.